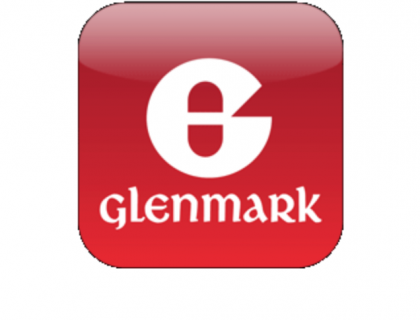 Glenmark Pharmaceuticals has recently stated to PTI that during this fiscal the company is expecting a go-ahead from the US Food and Drug Administration (USFDA) for four to six new products. After getting approval for 8 new products earlier this year, this fiscal the company is expected to launch Teneligliptin, a new third generation oral anti-diabetic agent, is used for the management of Type 2 Diabetes Mellitus. Glenmark has launched this molecule under two brands, Ziten and Zita Plus, at Rs 19.90 per tablet. “… the launch of these two products will lower the daily cost of treatment for a diabetes patient on Gliptin therapy by approximately 55 per cent,” Glenmark Pharmaceuticals President and Head-India Business Sujesh Vasudevan told the reporters. Glenmark’s diabetes segment is valued at around Rs 100 crore, Vasudevan said, adding it is growing at 20 per cent per annum.